Our Accountants will ensure that no deadlines are missed and your Payroll complies with HMRC’S RTI (Real Time Information) reporting requirements. collect Income Tax and National Insurance Contributions from employment. 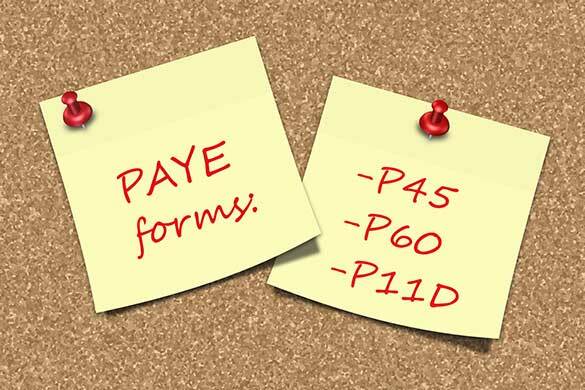 PAYE registration is not needed where none of your employees are paid above £113 or more per week or get expenses, benefits, have another employment or get a pension. on-going payroll including Real Time Information (RTI) submissions as part of your standard Business Accounting package. for both Employer and Employee taxes. There may be other deductions that an employer is required to make, such as Student Loan Repayments, Pension Contributions etc. Once a payroll is run, the payroll information is then submitted to HMRC through RTI. Fusion Accountants will manage your entire Payroll process to help you save time so you can focus on more productive things in your business. By 2018, all employers in the UK are required to provide a workplace pension scheme. The Pension Act 2008 introduced new duties for all employers. Fusion Accountants provide a comprehensive service to manage the entire Auto Enrolement process from setting up, running and reporting requirements. Get advice from our Payroll experts to ensure you are using the most tax efficient ways to extract funds. No surprises with our fixed flat fees, so you don’t have to worry about watching the clock. Offer of three award winning softwares to choose from.